Friends, we are at Day 90!!!! Yes, our beloved main vocal man G.O has now completed three full months of his service! I know for some of you it probably still seems like time is dragging, especially since we are all missing him so very much. And even if my Countdown posts are backfiring on me and making me miss him more, I am still enjoying the revisits of his past work. 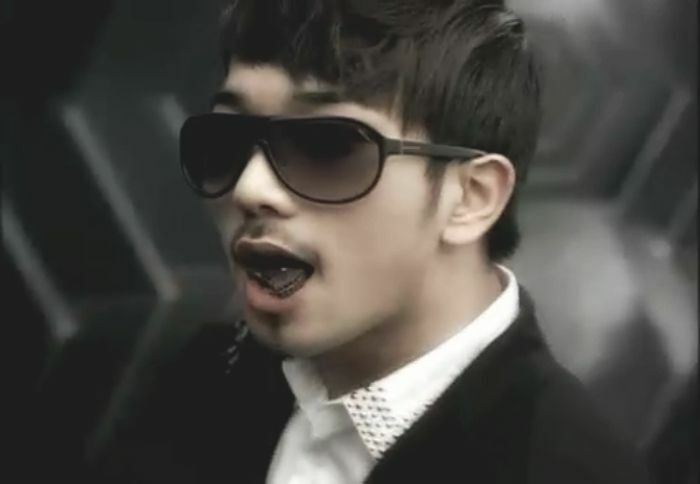 Since it is officially my birthday in Seoul, I think a little G.O and chocolate are in order. Let’s take a short trip back in time to MBLAQ’s very first solo CF for Lotte Confectionaries. Mmmm….G.O and chocolate? That IS a nice combination. In early 2010, the men of MBLAQ secured their very first CF and it was for Lotte’s line of chocolate snack cakes and cookies. So sweet. Combining the pure pleasure of chocolate against the backdrop of MBLAQ and their first single at the time, Oh Yeah was a perfect pair. And O M G, in the opening sequence when the men are asked their favorite color and they all answer black ~ please, please, please, try not to melt when you hear G.O say 나도 black. The deep rich tone in his voice is so melty. It sounds as if he lowered his voice an octave. Seductive much? Inasmuch as I am all for seeing G.O in front of the camera, I wouldn’t mind hearing his speaking voice in voiceover work for CFs or other endorsements. G.O’s deep, resonate and soft-spoken voice is certainly the type of voice that could lure, coax, convince and sell just about anything! At least for me anyway. Where he is concerned, I am easily sold! 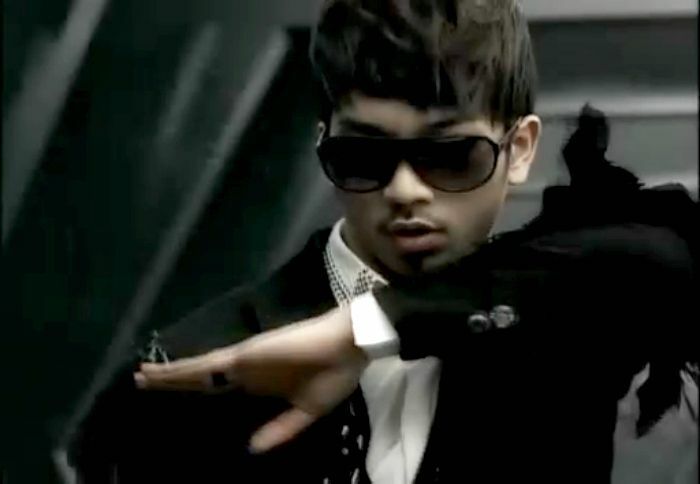 Categories: G.O Military Discharge, MBLAQ Musings, The G.O Files | Tags: G.O, G.O Endorsements, G.O images, G.O's Military Service, Jung Byung Hee, Jung Byung Hee images, Lotte Confectioneries, MBLAQ Cacao Black, MBLAQ Endorsements, MBLAQ G.O, MBLAQ G.O images | Permalink.